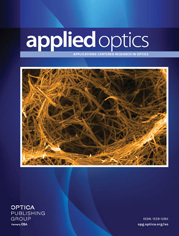 The authors are with the Department of Electrical and Systems Engineering, University of Connecticut, Storrs, Connecticut 06269. We describe a nonlinear joint transform correlator-based two-layer neural network that uses a supervised learning algorithm for real-time face recognition. The system is trained with a sequence of facial images and is able to classify an input face image in real time. Computer simulations and optical experimental results are presented. The processor can be manufactured into a compact low-cost optoelectronic system. The use of the nonlinear joint transform correlator provides good noise robustness and good image discrimination.